Free Shipping Included! 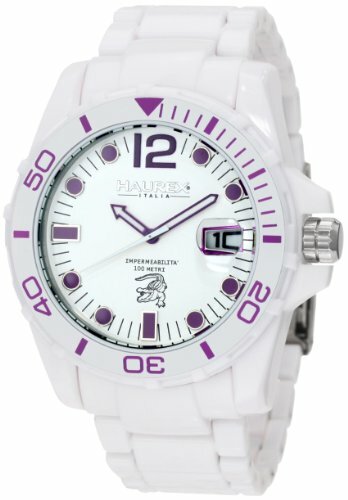 Haurex Italy Men's W7354UWP Caimano Date White Dial Plastic Sport Watch by Haurex at MZ Italia. MPN: W7354UWP. Hurry! Limited time offer. Offer valid only while supplies last.